1. 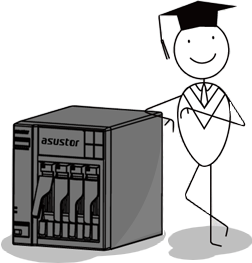 Use the ASUSTOR Remote and AiRemote to control ASUSTOR Portal. The graphic below illustrates the key functions when using the ASUSTOR Remote with ASUSTOR Portal. The graphic below illustrates the key functions when using the ASUSTOR Remote with Surveillance Center. The graphic below illustrates the key functions when using the ASUSTOR Remote during web browsing with Chrome. The ASUSTOR Remote Control is suitable for use with AS-2TE/ AS-3/AS-6* series devices and AS31/32/50/51/61/62/63/64/70 series devices. If you wish to purchase an ASUSTOR Remote Control you may do so from your local ASUSTOR distributor or from the official ASUSTOR Accessories Store: [AS-RC10]，[AS-RC13]. *AS-6 series users will need to purchase an additional infrared receiver in order to use the ASUSTOR Remote Control. Locate and install AiRemote by scanning the QR codes below or by searching for AiRemote in the Apple App Store or Google Play. After installation has completed, open AiRemote on your mobile device. 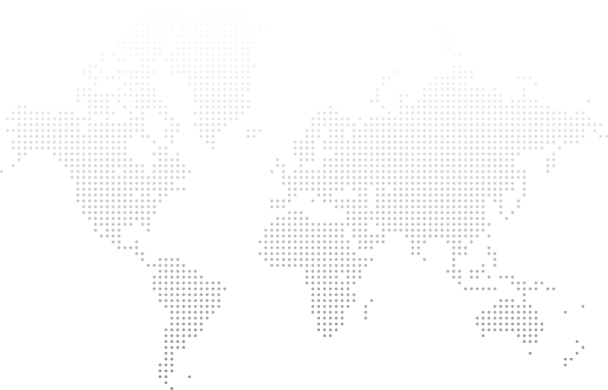 AiRemote will now scan your local network for ASUSTOR NAS devices. Select the NAS of your choice to connect to it. Remote Mode functions much the same as a regular remote control, using the up, down, left, right and OK buttons to control ASUSTOR Portal. Touchpad mode functions much the same as a touchpad on a laptop computer. It comes complete with simulated left and right mouse buttons that allow you to intuitively control ASUSTOR Portal. The graphics below will illustrate the functionality of both modes of operation. When using the Chrome web browser, switching to AiRemote’s Touchpad Mode will provide you with a more intuitive usage experience. The graphic below illustrates the key functions when using Touchpad mode with Chrome. You can swipe left and right on the tool bar at the bottom of the screen to reveal more functions. Additional functions that are also offered when using Chrome are illustrated in the graphic below.